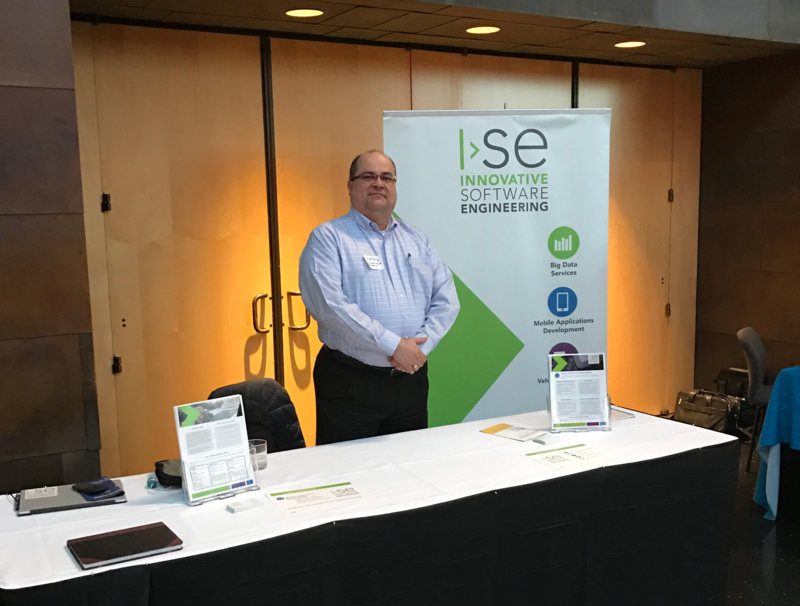 On December 15thof last month, ISE had the privilege of being one of the sponsors of the Planting Seeds of Innovation Second Annual Workshop held in Minneapolis, Minnesota. This conference was hosted by the University of Minnesota School of Nursing, along with the University of Minnesota Medical Center and Fairview Health System, a Minnesota based hospital network. This workshop brought together approximately 100 Nursing and healthcare professionals to give them an opportunity to learn more about the process of innovation and the tools available to them to support taking an idea from inspiration to a commercially viable product. When you think of innovation and entrepreneurs, most people think of the recent college graduate with an engineering or computer science degree starting up their business in the garage, basement, or dorm room. However, results from healthcare innovation studies by the Robert Wood Johnson Foundation, the largest philanthropy dedicated to improving health issues, may make you change your mind. Their research has determined that clinical nurses are naturally excellent problem solvers and that they apply creative solutions to the challenges they face daily. The problem is that most clinical nurses lack the knowledge of how to take an innovative idea and turn it into reality. 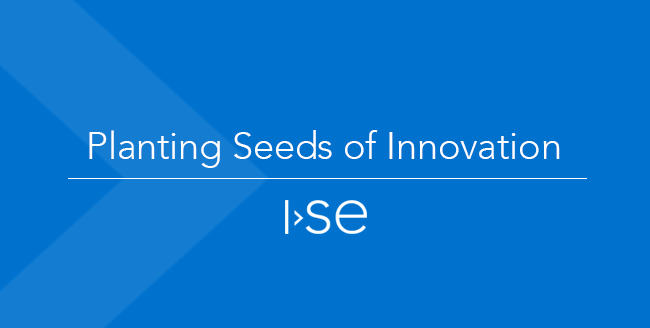 At ISE, we love to innovate! Besides having ‘innovation’ in our name, it is deep in our DNA. We are proud to be engaged and working with the University of Minnesota School of Nursing on several mobile applications that will improve patient care and help support patient caregivers. The Seeds of Innovation have been planted. Our goal is to help those ideas grow into solutions that improve healthcare outcomes. Questions or comments about our experience or projects? Reach out to us below! Scott is responsible for the overall business operations for ISE’s Professional Services. Prior to joining ISE, Scott held various leadership positions in Sales, Marketing and Channel Management, Program Management, and Business Development with Rockwell Automation/Allen-Bradley, Rockwell Collins, and Intermec Technologies, now part of Honeywell Scanning and Mobility. When not working, Scott enjoys riding his road bike around the hills of Iowa, reading, and spending time with his lovely wife and three daughters.